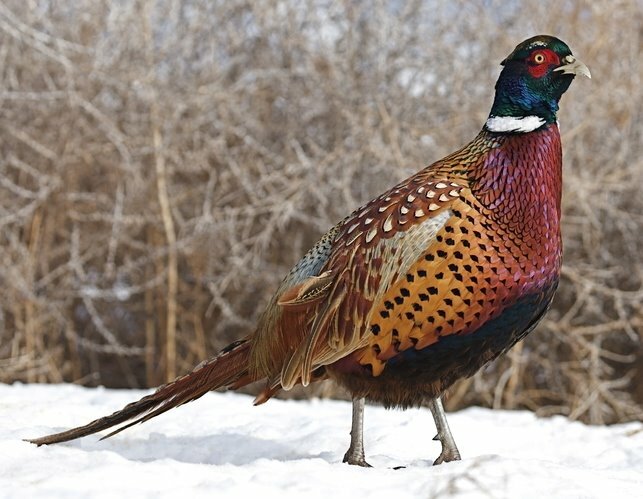 The Ringneck Pheasant had a successful introduction into the United States in 1880. This fowl spends much of their time on the ground scratching for food and can fly at a great speed for short distances. Please check with your local wildlife agency or conservation department for any regulations or permits needed in your area before ordering. We ship these baby chicks to your post office during May through August of each year so you need to order early.